We work our entire life to experience life and at the same time save for our retirement and beyond. What happens when we realize we may outlive those assets? It is time to plan for housing and care in the context of Medicaid Law. I work alongside a Life Care Planning agency to plan for best care and lifestyle and help you understand how to use your assets wisely and how to apply for available benefits without becoming impoverished. One would hope to outlive their money but as people are living longer we are seeing more come to us and discuss planning for their later years. When planning in the context of Medicaid Law we take into account what assets are qualified monies and non-qualified monies, if just one person in the marriage is needing Medicaid coverage in a nursing home. Wisconsin has a law called the Spousal Impoverishment Law which helps protect the spouse not living in a facility from going destitute. I can assist you in making adjustments in your assets and income for meeting the Medicaid/Family Care requirements. Doing it on your own will almost certainly cost you more in the long run as there are specific rules to be followed. Depending upon the situation, the spouse, living outside of a facility, can retain a portion of existing monthly income of the person. 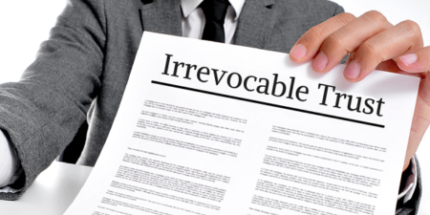 This relates to Spousal Impoverishment Law in Wisconsin. Most of the people erroneously assume they can gift their assets to qualify for Medicaid. This is usually not suggested, as the government has strict rules on the transfer of assets. Actually, there is a five year look-back period in which the state agency will review your transfer of all assets of the five years prior to applying for Medicaid benefits. Gifts usually create a ‘penalty period’ during which you cannot receive benefits. There can also be negative income tax consequences associated with gifting. Certain legal tools can eliminate these issues. I can help you and your family in developing a strategic plan for your assets. I have over 25 years of experience and I can assure that your strategy is appropriately timed and legally sound for maximizing the asset protection while considering appropriate care needs and your goals. There are many people who position themselves as being Medicaid professionals, yet they are not well versed in the laws specific to Medicaid. Beware of such people who try to sell your family insurance or investments without having the experience to aid you for developing a long-term care plan. 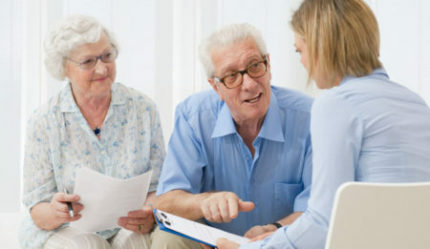 As an Elder Law Attorney in Wisconsin, I will help you in identifying a strategy to protect your legacy and assets and provide you with peace of mind. We work our entire life to experience life and at the same time save for our retirement and beyond. What happens when we realize we may outlive those assets? It is time to plan for housing and care in the context of Medicaid Law.